Looking for something new to try this spring? Many of you may have given up on your new year’s resolution by now, however January isn’t the only time of year when you can commit to trying something new! Now that spring is upon us, take this as a chance to try something a little different – here are a few ideas for you to consider! Many of us get stuck in the same old hair beauty regime, and don’t always tend to try new and different things because we like what we know and know what we like! Take your eyebrows for example; many of us tend to opt for either plucking or threading, however have you considered trying microblading? 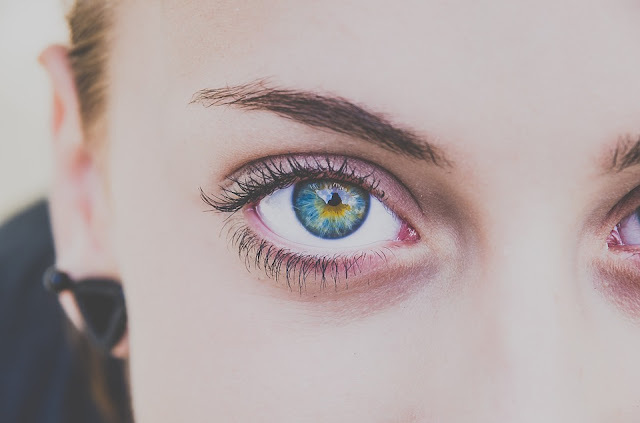 This is one of the most modern eyebrow treatments – click here to find out what you need to know about microblading. Alternatively, why not try a new hairstyle? A lot of us will tend to play it safe and stick with what we know – why not book a full consultation with a local hair salon and ask them for some new ideas? A different hairstyle can make you feel brand new! You could even try something as simple as experimenting with new makeup techniques. Getting in shape is a classic new year’s resolutions, but how many of us actually stick to them throughout the year? Summer is just around the corner, so now is a good a time as any to book an introductory session with a personal trainer, change your eating habits or generally just try and be a little more active. Try not to rely on the scales when it comes to measuring your success, the best thing is to take pictures of yourself to document your progress. If you’ve got a holiday booked, try on your swimwear or holiday clothes and use those as both your motivation and your measure of success. You can help your progress by getting your partner, a friend or a family member on the same “get healthy” journey, as you can lean on each other for support and motivation. On the topic of holidays, we’re all guilty of going abroad and expecting the locals to understand our limited phrases (“dos vino blancos por favor!”) or slowed down version of English. 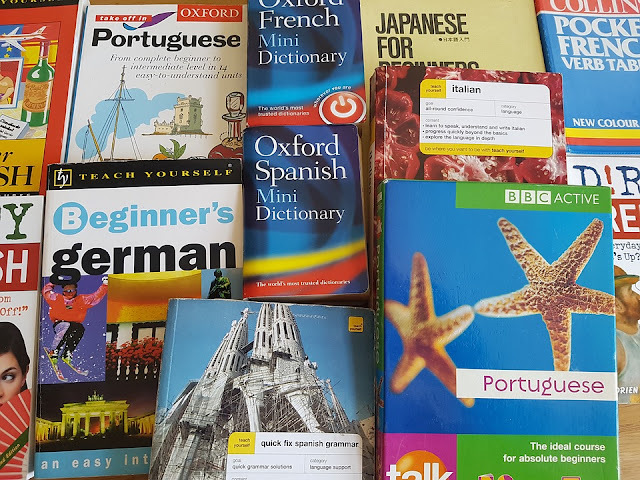 Why not go the extra mile this year and actually try and learn the language of your chosen destination? You don’t need to make massive changes to your routine to do this - simple changes to your day-to-day schedule can make a big difference. If you drive or commute to work, trade your Spotify playlist in for an audio language course or spend your lunch break poring over common phrases and practising them aloud. If you have a little more time on your hands, why not enrol onto a local or online language course? Once you’ve got a better knowledge of the language, you’ll be amazed how much waiters, shop assistants and locals appreciate the effort when you are on holiday – and how much better you feel for making the effort too! What will you be trying?